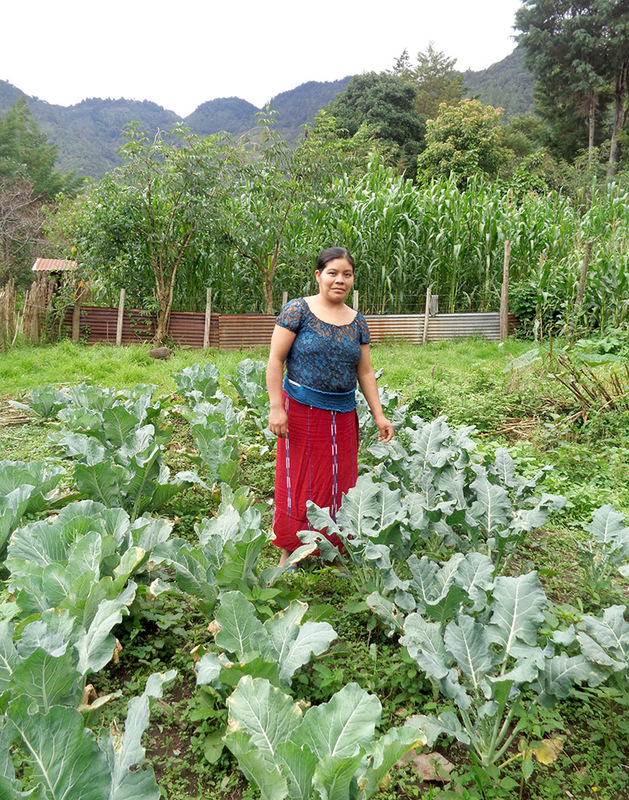 Feliciana Raymundo Sánchez and her husband Juan Guillermo Guzaro Matom live in Acul, a community located approximately 12 km northwest of Nebaj, El Quiché in Guatemala. They have two children, María Elena Vanessa Guzaro Raymundo and Julio Francisco Jonatán. Julio is about one year old. Food for the Hungry (FH) began working with the Acul community earlier this year (2016), and Feliciana was an eager participant in training and discussions. 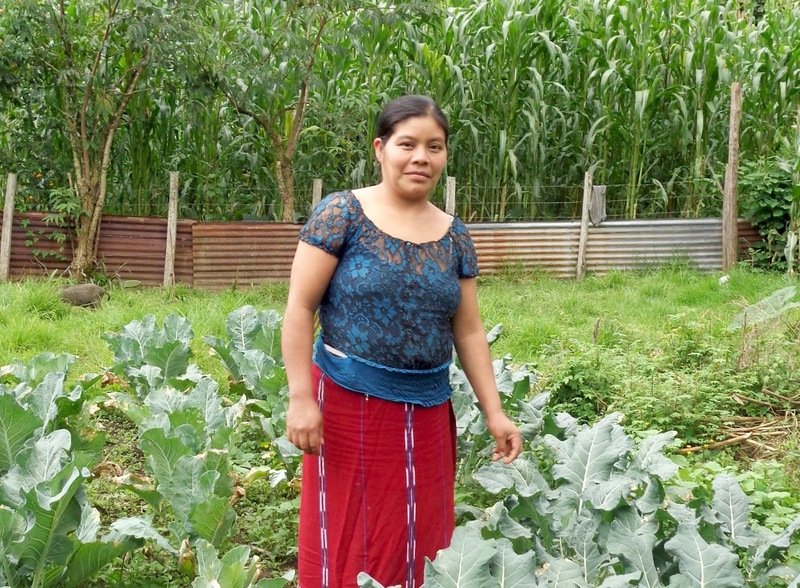 With support and coaching from FH, given thanks to the FH Gift Guide, Feliciana has been growing enough vegetables not only to feed her family a variety of fresh, delicious, and nutritious produce, but to sell as well. She is saving money and making money, and it has been an enormous help to the family. She uses the extra money to purchase products for the family—especially for the children. Feliciana claims that the conversations she has had with FH staff have encouraged her to lead a healthier life and to care for her children’s health and future more deliberately. If she has one request, she says, it is that you pray for her husband, that he would be successful in his work.